Before answering what is SaaS, let’s take a flashback 15 years ago. Let’s get back to the world of no-SaaS. You want to purchase a software for your business. Suppose you want to track your employees’ work time or manage your company’s contacts in one place (CRM — Customer Relationship Management Software). Probably, you call your colleague from IT. He would recommend you one or two IT companies which could set up the software for you. You meet with them, they research your needs. They send you some drafts and pricing. If you’re a small company, you can’t afford it. If you’re lucky enough, you go ahead and buy the software. Implementation takes weeks, months. You get the software, get some training and start using it. You have some problems using it, so you have to go through quite a complicated instruction manual. In a critical case, you end up not using the software because you find it too difficult to use. Now let’s come back to today’s world, to the world of SaaS. You want to switch from your Excel spreadsheet to a CRM software, you type CRM software in Google. You click. You register for a free trial. You follow the on-screen tutorial showing you how to use the software. You send invitations to your employees, you train them. You start paying a monthly subscription fee, depending on the number of users. Likely, you connect your software with the other applications you’re already using. World of SaaS is much more pleasant, comfortable and accessible, so why not take advantage of it? Why is SaaS becoming so popular? How to connect SaaS applications with each other? What to consider when selecting SaaS applications? SaaS (Software-as-a-Service) is the new way of distributing and selling software. It is based on the cloud, so there is no need for a physical distribution of the software. In the past, you needed to download the software on your computer, either downloading the file or inserting a physical disc. Right now, there is no need to download anything to your computer. In SaaS model, the software runs on a remotely located server (later on, we describe the pros and risks of such solution). This means that all you need to access the software is to use your web browser. E.g. If you need a CRM software, you register at Pipedrive’s website -> you log in -> you and your employees use the software on Pipedrive’s website or a mobile application. In the past, you needed to download Word or PowerPoint file. And while still large part of us uses the installed version of PowerPoint and Excel, the online version of the software (Office 365 or an alternative — Google Docs), available in the cloud becomes more and more popular. Apart from SaaS, there are also other types of cloud distrubution structures like PaaS, IaaS, which are rather targeted at developers and IT specialists. In the past, you had a limited number of choices. There were only a few softs available and even after you purchased them it took time and effort to implement it within your organization. Right now, you can select from numerous available software applications without asking anybody for help. All you need to do is to use Google or alternatively our picksaas software browser to find the one you need. After you find a few options, you can still try each one of them, using a free trial to find the one suitable for your organization. Another important thing about SaaS software is that they connect with each other extremely easily. So let’s say you find a nice software to track employees’ time divided by projects, e.g. TimeCamp. Then, you find a project management software like Monday.com, letting you structure the way you manage and coordinate projects. But you want these two applications to work together with each other. You want your projects to automatically appear in your time tracking application so that you can report the time spent on particular tasks. That’s exactly how SaaS applications work. Likely, you can use a native integration (if both SaaS applications are “magically connected” with each other — this happens thanks to the co-operation between SaaS software producers). If, however, the integration is not available, you can still connect them easily (YES, you can connect almost any SaaS software with each other), using one of the available connectors, like Zapier or Integromat. You don’t get just the tool, but the support, care, and implementation as well. It means you are not left with a book-sized technical manual but at least well organized and question-based help site and email/chat support. Very high quality of customer support. Thanks to a man named Lincoln Murphy, a new field of customer care emerged defined as “Customer Success”. This type of care goes well beyond standard support. It is supposed to give you greatest experience and business value. You can compare a variety of competing apps to precisely fit your needs. Quick implementation time. No need for installation as everything runs in the cloud. All the data is stored in the cloud, there are particular risks involved in storing the data on the 3rd party server, both related to legal/GDPR compliance and to cloud security. Cloud security, however, increases rapidly, and more technical and legal measures are taken to ensure safekeeping of the data. If you don’t have an access to the internet, you will likely not be able to access your software/data. Even though you can connect your SaaS applications (to sync all the data), each time you start using a new application, you’d need to add a new connection which sometimes might be quite problematic and time-consuming. Managing the passwords/access to the SaaS applications is problematic (each app needs its own app/login set-up). Each application is billed separately, meaning you will pay for each SaaS application separately if you’re using many of them. This means multiple invoices, sometimes with different currencies. Sometimes you might also forget that you’re not using a specific tool, any more and still pay for it. Company’s management is one of the most interesting challenges. 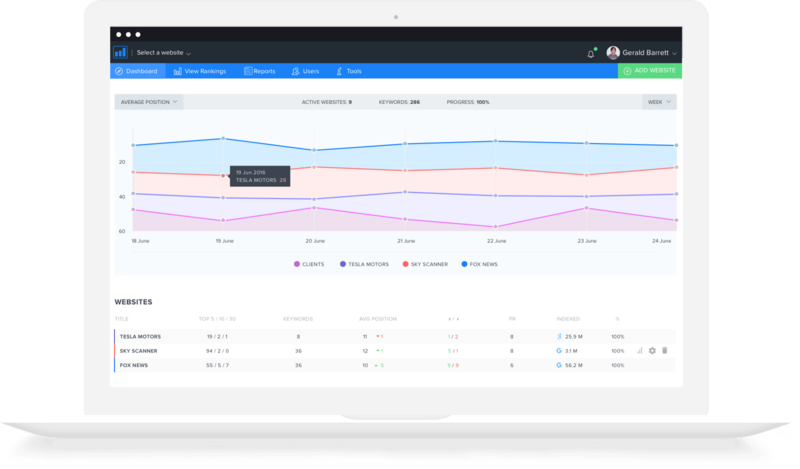 For most of the problems within your organization’s management, you’d be able to find specific SaaS applications, helping you manage your company better. Monitoring the exact time spent on particular task might not be the best idea, ever but specific SaaS apps can help your team better organize their time (e.g. seeing how much time a whole team spends on specific projects) and communicate with each other more effectively (e.g. creating work time schedules or reporting holiday/sick leaves). 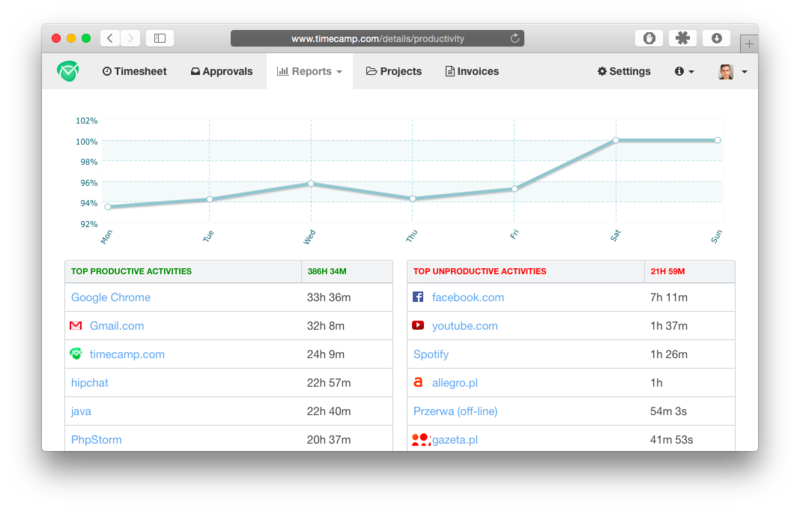 TimeCamp is a very simple app focused on one activity — tracking time. It lets you monitor the time spent on particular activities, projects and can automatically detect how much time you spend on visiting particular websites. 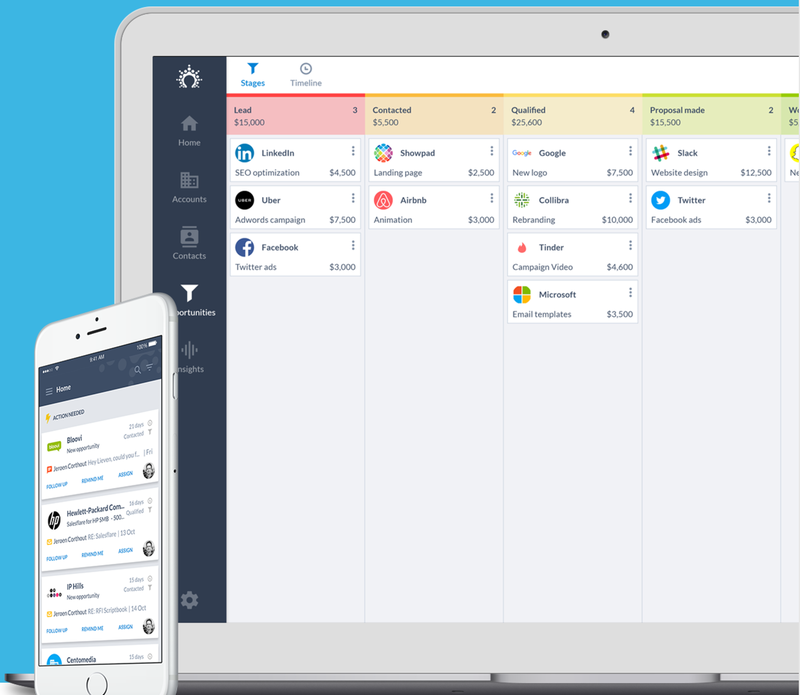 Planday is the ultimate place to schedule work time of your employees or team members. You can use a desktop or a mobile app to track time spent on particular tasks and to communicate with your team. What’s more, you can use it to manage and report sick leaves and vacation plans. Managing projects when you’re working on them on your own is easy. The problem begins as soon as you start co-operating in your team on more complicated tasks and workflows. 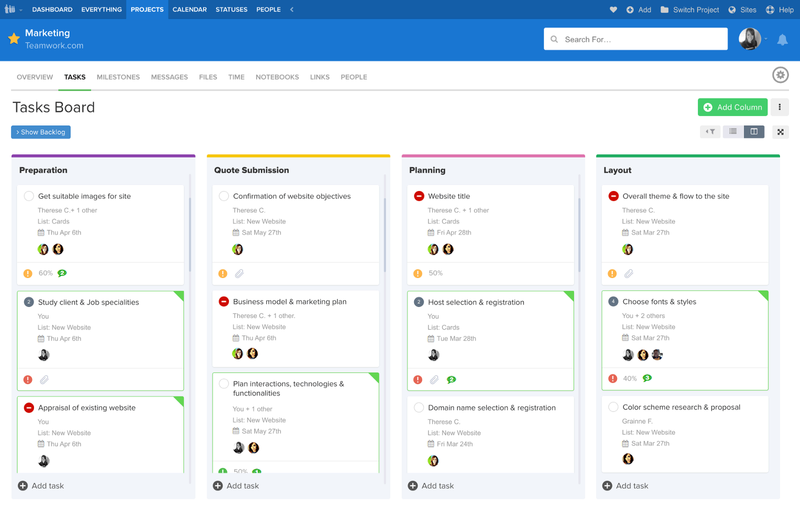 With project management tools, you can easily handle multiple tasks and responsibilities within your team. They also help you make sure that your team stays up to date with progress in the projects. Monday is an advanced project management application, letting its users plan and monitor the progress of the projects. It’s an easily customizable application which lets you personalize your projects, depending on its type. Monday is great for visual projects’ presentation, letting you visualize your workflow plan with Gantt charts. Teamwork is another more complex project management tool to handle your tasks and responsibilities. 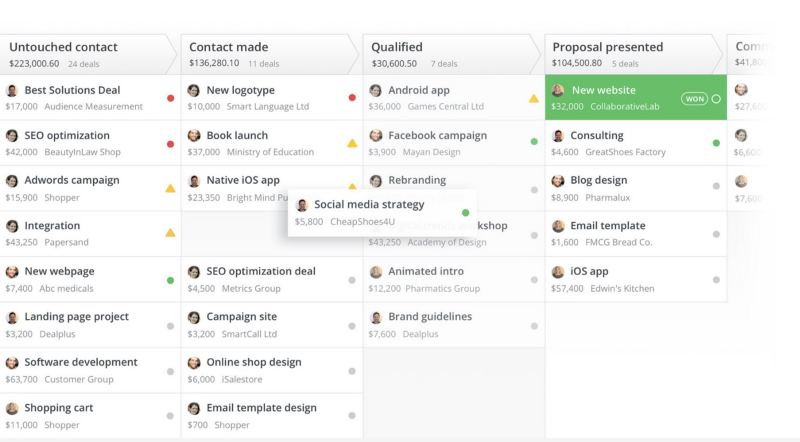 It lets you plan and divide specific activities, share progress with a team and set deadlines. With detailed charts and reports, it lets you analyze the statistics of your projects, easily. Trello is a very popular freemium application to handle your projects. It focuses on simplicity and lets you plan your work and projects with a fixed, non-customizable layout. You can also easily connect Trello with other cloud applications like Google Drive or Slack. Most of the connections, however, require a paid version of the app. How many times have 2 people from your company contacted the same person? If it’s something that has happened more then once, you probably understand the importance of contacts’ sharing. In today’s SaaS world business applications offer something more than pure contacts sharing, with automated contacts’ detection and easy email integration functionalities. Salesflare is an intelligent, automated online CRM application, letting you share your contacts within your team in one place. It automatically detects people you’ve already contacted in your mailbox and structures it in a simple account/contact list. 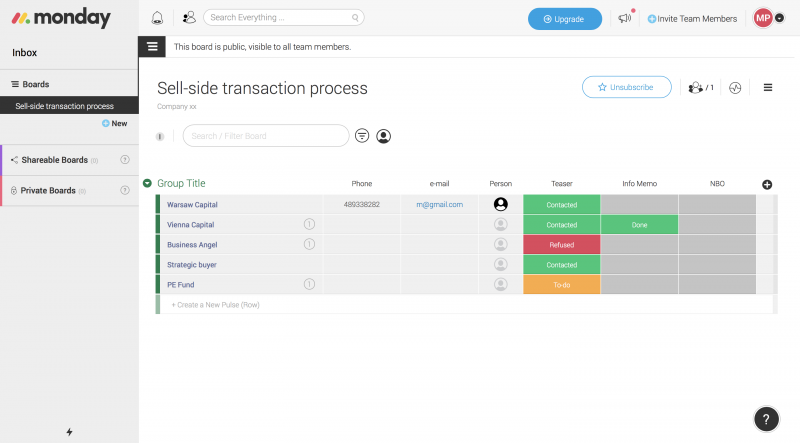 With a visual pipeline, it lets you manage the flow and progress of sales deals/stages. Pipedrive is an online CRM application, focused on detailed sales planning. It integrates easily with any mailbox, letting you send emails to your leads and customers, directly from the application. With Pipedrive, you can easily plan specific activities to be performed with prospects and integrate them with your Google Calendar. Communication and transparency is a key to success of any project or business. And while chatting through iMessage or FB Messanger might make sense when the team is small, it’s worth to keep and organize the communication in a separate easily accessible place. 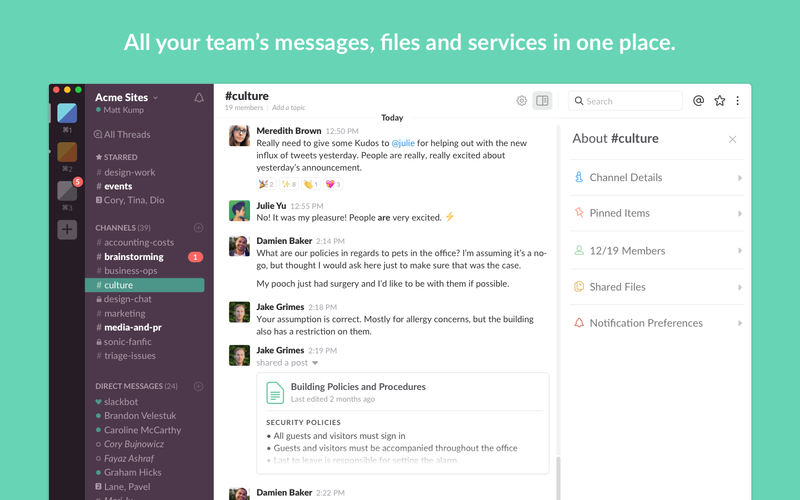 Slack is the most popular communication application, letting you organize your business communication in one place. With Slack, you can easily set up specific channels to easily create chats for specific projects or departments. Slack is well-known for its integrations with other applications, letting you easily sync set up notifications from other applications, like project management apps. The big advantage of the Slack application is the ability to quickly search through the conversations. 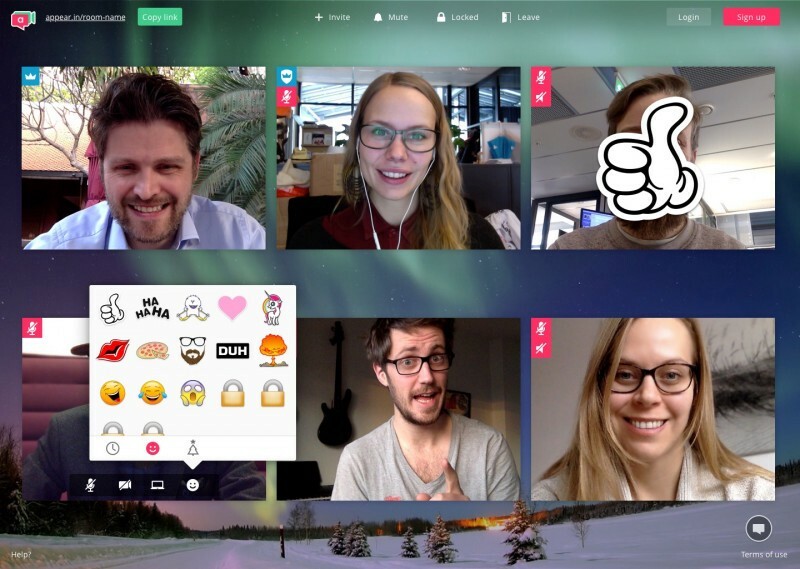 Appear.in is your online alternative for Skype video conversations. All you need to do to start the video chat is sending a link to your participants, who can join a chat via any internet browser. You can then easily communicate in large groups, participate in text chat or even warm up the conversation, using emoticons. Managing finance, budget and payments are most likely taken care of by an accountant or a CFO. However, if you can’t afford it, yet, you might consider using cloud applications to manage your finance, and accounting and invoicing online. Freshbooks is a well-known tool for handling invoicing and accounting. 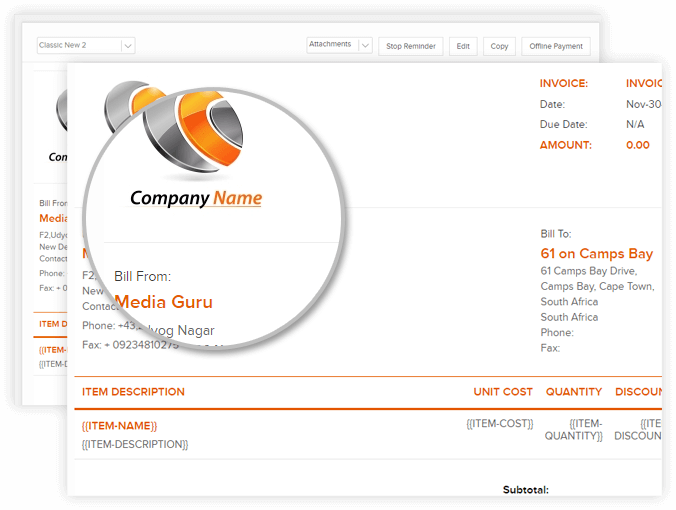 It lets you set-up your own invoice design and layout. Moreover, it can be connected to a payment system, automatically detecting invoice payments, and enhancing the effectiveness of your finance management. Invoicera is a free invoicing software letting you issue invoices for up to 3 clients in its free version. Additionally, it provides simple project management features in case you’d like to handle everything within one tool. Marketing, being a separate type of business discipline, requires a lot of effort and agility. Automating and not over-automating specific tasks seems to be the most important part of marketer’s job. 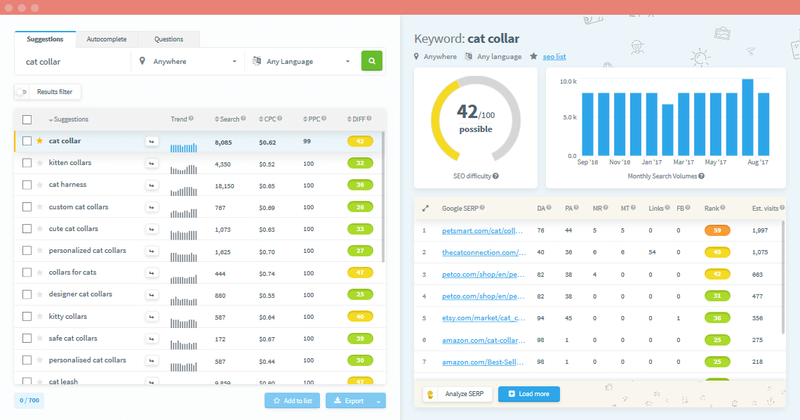 In the days of content marketing, additional tasks like keyword research are quite important to succeed and accomplishing it without SaaS tools becomes quite impossible. When you need to design any graphics or a visual post quickly, you don’t always want to wait for weeks or months for it to happen. But in today’s SaaS world, you can easily design the beautiful visual projects without an advanced design knowledge, using already a pre-defined selection of templates. Stencil — design your social media posts with the simple drag&drop editor. Stencil is an online design application, letting its users create graphical posts, simply by dragging and dropping particular elements. It is focused on creating social media posts, with customizable, pre-defined graphics sizes. With Stencil, you can also use numerous templates as an inspiration for your designs. 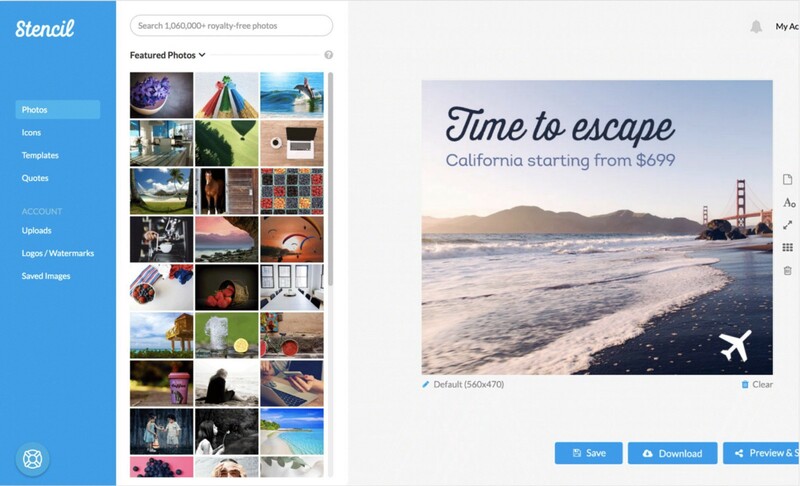 With this app, you also get access to the vast library of stock photos to use in your designs. 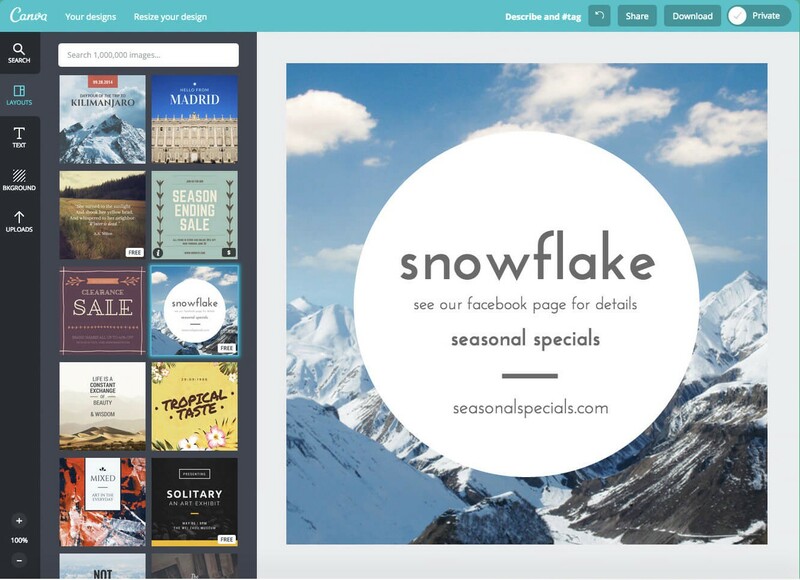 Canva is a very popular and of the first design applications, with a huge number of pre-defined customizable designs, including business cards, posters or infographics. 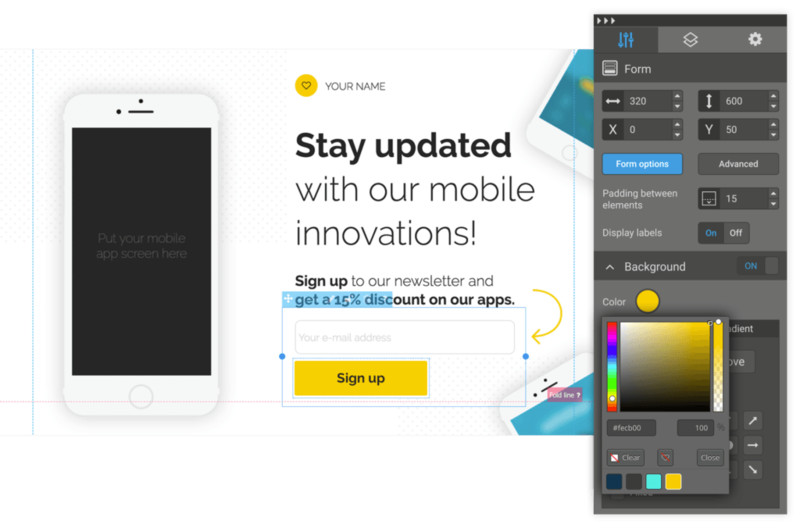 It works simply by an efficient drag and drop editor and is free-to-use, however its pricing is based on a per-object model, so you might pay every time you add a new premium element to your graphics. 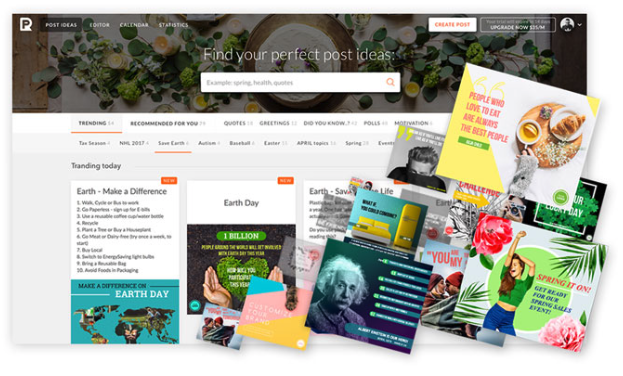 PromoRepublic is another design application alternative, which can help you create presentations and other types of beautiful designs with its pre-defined templates. Its functionality offers interesting social media functionalities automatically suggesting social media posts. Publishing on social media is quite time-consuming, especially if you do it manually, post-by-post. However, modern applications let you plan and automate your work ahead and measure the efficiency of your efforts. 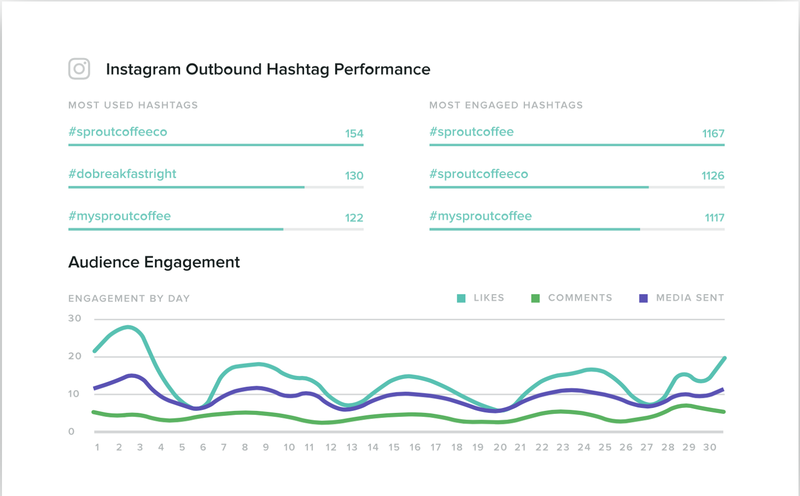 Sprout Social — social media scheduling and analytics. Sprout Social lets you schedule your posts published on social media networks, including Twitter, Facebook, LinkedIn or Instagram. What is more, it provides graphics to be used in your posts, so it can also act as a basic post design tool. Sprout Social is a tool highly focused on analyzing your social media performance. This can provide you with a lot of insights related to the efficiency of your social media strategies. 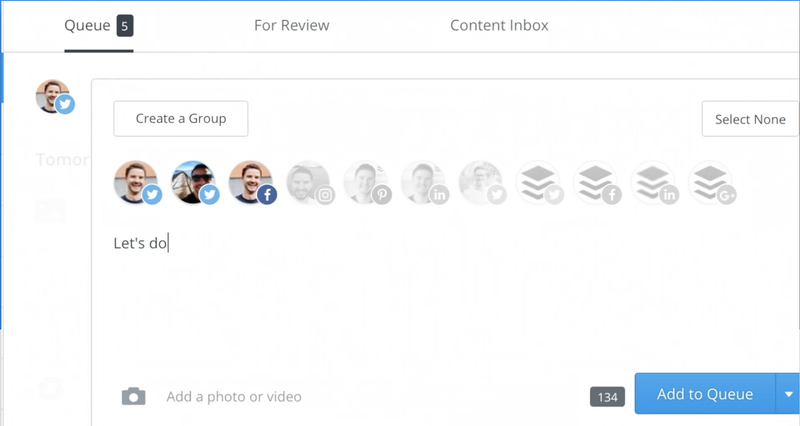 Buffer is a SaaS social media tool focused on one simple functionality — scheduling posts. It lets you plan your social media activity in detail, for each social media network. With Buffer, you can also set pre-defined timeframes for publishing your posts if you want to maintain stable publishing schedule. With its Safari/Chrome extension, it will let you schedule/republish posts quickly, when browsing any relevant content on the web. Sending emails is quite an individual and personal activity. After all, you are sending a message to the specific person, so the message should always be personalized. However, there are situations, when you have a bunch of subscribers to send them some generic, low-level personalized message (e.g. by changing only the recipient’s name). To automate this work, you can use online mailing applications, letting you design, plan and automate your mailing campaigns. Woodpecker is an online mailing application, focused on personalizing the mass outreach of emails. It lets you easily substitute specific fields in your message with recipient’s personal information. What is more, it lets you plan your follow-ups in case your recipient does not reply to your message. MailChimp is a free mailing automation application, which lets you set up well-visualized mailing/newsletter campaigns to your subscribers. It also allows to create more automated mailing workflows, e.g. based on user’s activity (e.g. trigger specific action is somebody clicked on the link). Writing posts about everything we think is not always the best option. You’d rather write about things other people are looking for as this might make them interested in your article. Even though you can search the specific keywords people are looking for in Google, with Google browser suggestions, to obtain more insightful data it might be worth to use a keyword research/SEO positioning SaaS applications. Mangools offers a set of SEO tools to improve your positioning in Google searches. It can help you check the volumes of keyword searches, monitor the backlinks to your website or observe the positioning of your website. It delivers really well-visualized, easily understandable information about keyword research. SE Ranking — an online tool to monitor your website’s SEO. SE Ranking is an online SEO application, with a very user-friendly SEO audit tool, letting you check the optimization of your website related to Google searches. It’s focused on very early SEO users, offering a step-by-step tutorial for using the application. Creating visual and text content is one side of the marketing strategy but nowadays, it becomes more and more popular to set-up landing pages for bigger marketing campaigns. This can help reach out to customers in a better-visualized way and can improve your overall website’s positioning. Landingi is a simple online landing pages creator, letting you set up a website/landing page by yourself, using just a simple drag and drop editor. It’s focused on user-friendly approach and can also be connected to other SaaS application, which are quite useful to install on a website like LiveChat or CallPage tools. 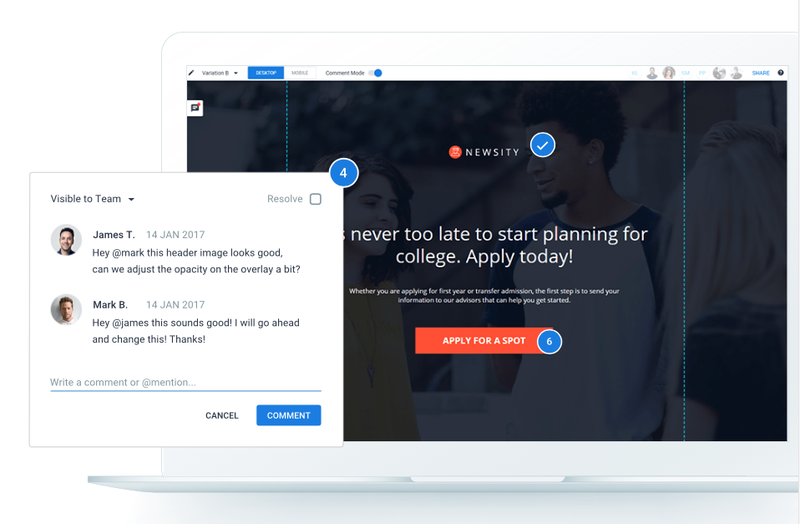 Instapage is a more advanced and more expensive landing page application, focused on team collaboration. It provides multiple templates for your landing pages to be used in your designs and additional communication functionalities which lets you work and co-operate with your team on landing pages’ design. Running an online store is quite a challenge. There is likely no other area where you need to do so much multitasking, taking care of store’s design, SEO, inventory, deliveries, returns and many more business areas. That’s what makes using a software at e-commerce store even more useful. Using modern technology, you’d be able to structure and supervise the company’s operations better saving you more time for yourself. Shopify is one of the most popular software solutions to let you build an online store by yourself. 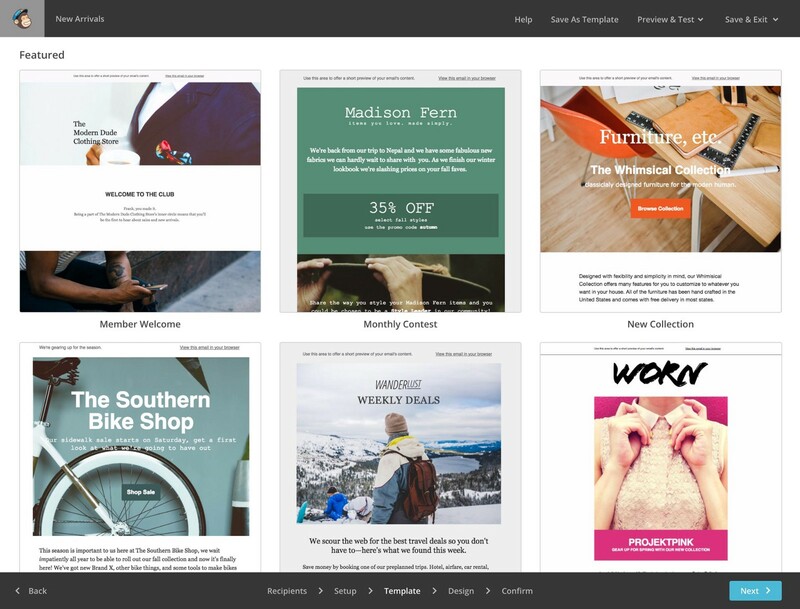 It’s focused on providing a user-friendly editor, wide selection of well-designed templates and simple sales analytics. It can also integrate with other sales channels like Amazon. Volusion is an alternative e-commerce software which lets you set-up an online store using its simple drag&drop editor. It also allows for connecting multiple payment methods and easy management of different distribution channels in one place. Quality and speed of your store’s customer service matters, especially in the days when there are so many e-commerce businesses competing for the same customer. With today’s cloud technology you will easily implement the solutions which will aid your support’s efficiency, boost your customer satisfaction rates. LiveChat is an online software which lets you easily install a live chat on your website. Communicating via chat is quick and simple, so use it to make sure customers ask any question right away and make them come back to your store for outstanding customer service. CallPage is a customer support software for stores which prefer a phone call support. It lets you easily create a call back widget which automatically connects you with a visitor once they leave their phone number. Use it to make sure your visitors can reach your phone line without even making a call. Google Analytics is the most popular analytical software to help you analyze the traffic and conversions on your website. Use it to gather information like sources, demographics of your visitors or best converting products. Hotjar is an analytical software which will help you check on the exact users’ behavior at your website, like clicking or scrolling patterns. It presents the data using heatmaps and will let you record exact users’ sessions at your store. Using individual SaaS applications, you could solve many problems within your organization. But you will be able to see the true value of SaaS software only if you start connecting them with each other, creating more complex, automated solutions. When setting up the landing page for your new marketing campaign, you would probably like to manage all your collected emails and leads in one place. What’s the point of having a CRM system if you’d need to add new contacts manually? With a Landingi & Pipedrive integration, you’d be able to set up a connection, letting you automatically upload emails to your sales pipeline in a CRM system. With an application like Sumo, you could collect the visitor’s email address by using a discrete pop-up window. But you’d probably like to perform some action after collecting the email address instead of simply storing it in your database. With Sumo & MailChimp integration, you can easily upload the collected email address into the automated email campaign, sending your subscribers a blog post every week. While sending an automated mailing campaigns, e.g. using Woodpecker, you might want to monitor the activity of your recipients. You can use this information later on, e.g. by seeing which recipients are interested in your material and contacting them with the personalized offer. Using Woodpecker & Salesflare integration, via Zapier, you can automatically create a lead in your CRM, whenever somebody decides to click the link in your email. You can connect different SaaS applications in thousands of different ways, automating your workflow, using software like Zapier, Integromat or Automate.io. What to consider when selecting the SaaS applications? Does it help you automate your routine tasks? Does it provide customer support? Does it integrate with other applications I use? While pricing and user reviews might be also quite important, from our users’ experience it’s sometimes worth to pay an additional price for a better, well-suited software. Even though user reviews are an important thing to consider, in today’s world it’s not difficult to obtain fake reviews, so it’s worth taking it into consideration when browsing others’ opinions online.